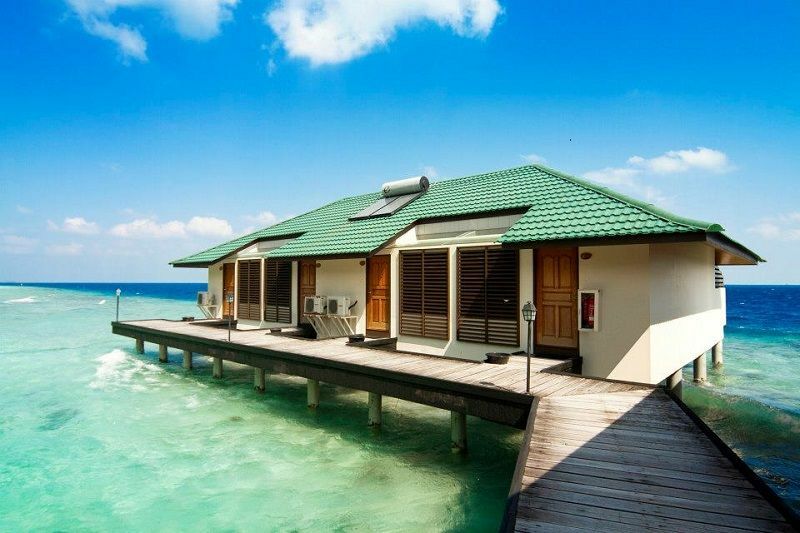 Planning a tropical honeymoon this season? 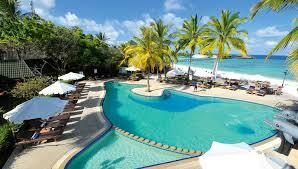 Maldives is located on south of Sri Lanka in the Indian Ocean. 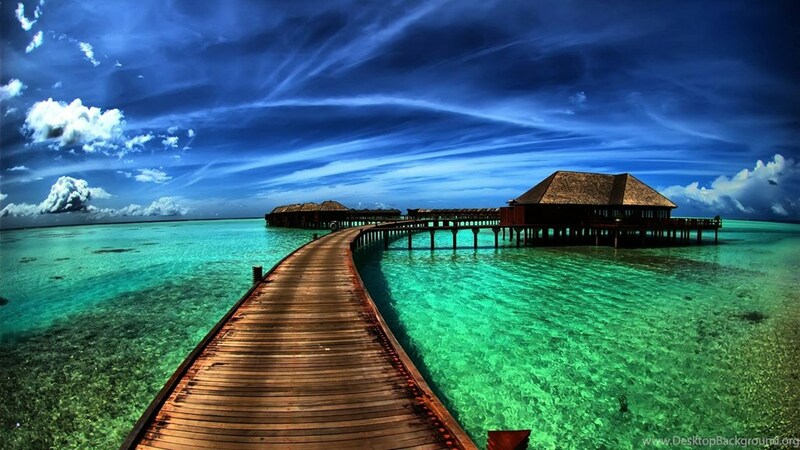 Today the Maldives islands are counted as one of the most beautiful places on earth. The place inhabitants amazing desert island paradise besides the incredible crystal clear turquoise waters. 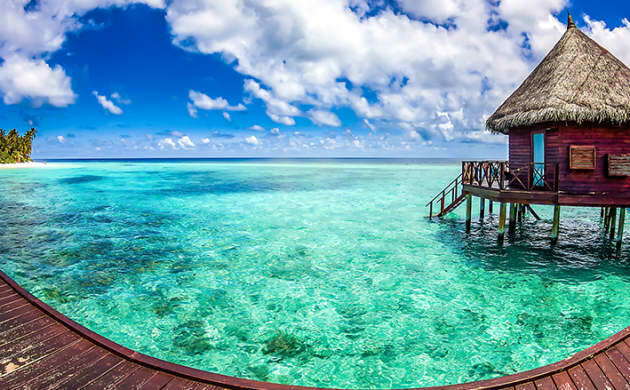 On honeymoon packages to Maldives from Chennai you can also witness soft white sandy beaches, shallow lagoons and some of the best coral reefs. Besides, all of these warm and friendly people make the place Heaven on earth. Arrival at airport, here our representative will be there to receive you and transfer you by speedboat to the resort. Check-in to your room and get freshen-up. Later part of the day you can spend relaxing and admiring the crystal clear water of the beach besides, retreating the sandy beaches. Return to hotel and enjoy sumptuous dinner and night stay. Post breakfast we recommend you to enjoy an indulgent spa treatment. You have an option to make a choice from rejuvenating body spa or an aromatherapy treatment wellness package. So choose one and give your body relief from the hectic schedule of daily life. Night stay and delicious dinner in hotel. Finish your breakfast and we have numerous recommendations for you. You can just sit back and relax on the beach enjoying the soothing weather; you can also enjoy swimming or can just sit hand in hand with your beloved. If you are a couple who loves adventure then going for some water activities such as snorkelling, banana boat ride and windsurfing. Return to hotel for delicious dinner and night stay.